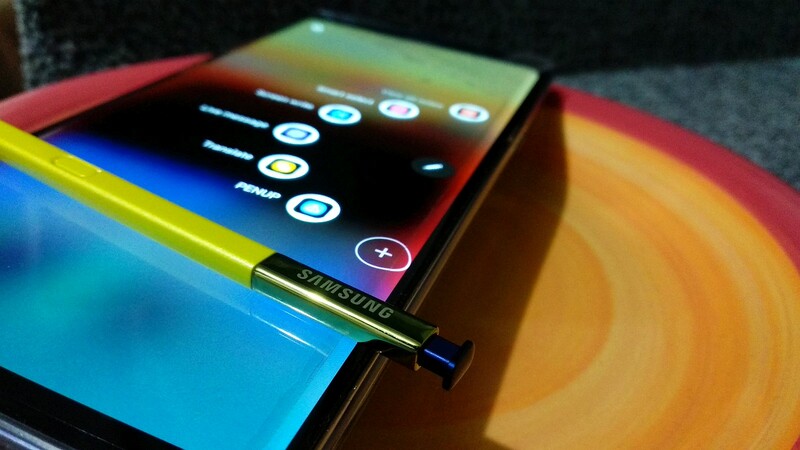 • Just In - So the $1000 Galaxy Note 9 which Samsung promised us is the safest Galaxy phone you can get right now has reportedly had its own first share of fire mishap.. now does this spell well for Samsung, well that's what we're about to find out.. So join us if you don't want to miss out. So a little while after Samsung has promised everyone including me, that what happened on the Galaxy Note 7 from last two years, is not gonna happen again with any Samsung Galaxy phone, but right now, it seems that promise needs to take a break, as the the first Note 9 fire outbreak has been reported. So the incident reportedly happened on the 3rd Day of September 2018 In New York City. A woman by name Diane Chung, according to New York Times said she was making use of the phone in an elevator, suddenly the phone became extremely hot and uncomfortable to hold, so she had to put it back inside her purse. Then the next thing she noticed was a whistling and screeching sound from her purse, with thick smokes coming out from it. She had to empty the contents of her purse on the elevator floor, and even had to kick the phone around, but that still didn't stop the fire, her only savior was a good Samaritan who picked up the phone with a cloth and dumped it into a bucket of water. The lady in question has already filed a lawsuit against Samsung and has asked for the sales of the Galaxy Note 9 to be discontinued. Now we can't really tell what caused or led to the fire, but when Samsung was contacted concerning the incident, a spokesman from them, in his words said.. "We have not received any reports of similar incidents involving a Galaxy Note 9 device and we are investigating the matter."